Last remaining buildable lot located in Huntington. 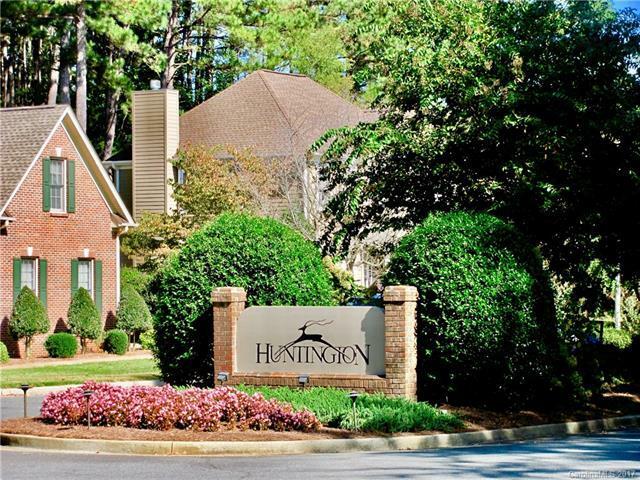 Huntington is a very reputable subdivision with only one in-and-out entrance. Huntington is not a very big subdivision and homes are not cookie cutter. One lot from cul-de-sac turnaround. It's a premium lot that was originally purchased at time of Huntington development. It's not just a "leftover" lot that was too costly and difficult to construct on. Wooded and level lot with a gentle slope. Near shopping and hospital. Sold by Era Reeves Realty & Associates.